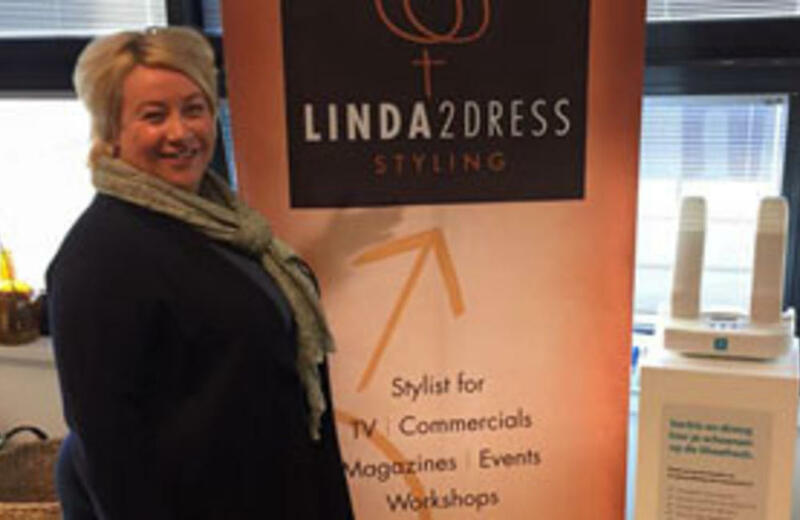 Linda2dress is responsible for the dressing / styling before they go on live TV. 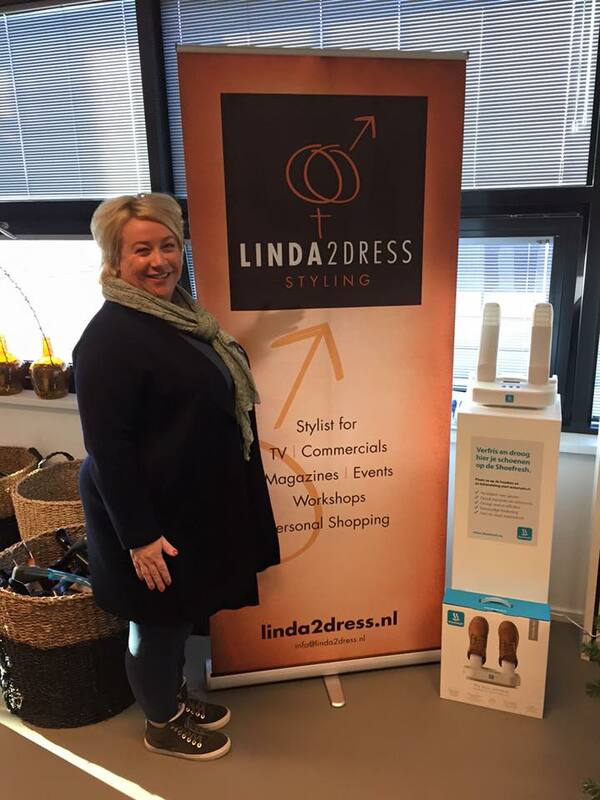 She works with a lot of famous hosts in the Netherlands. She now also offers they extra service to refresh and dry their shoes on the Shoefresh.